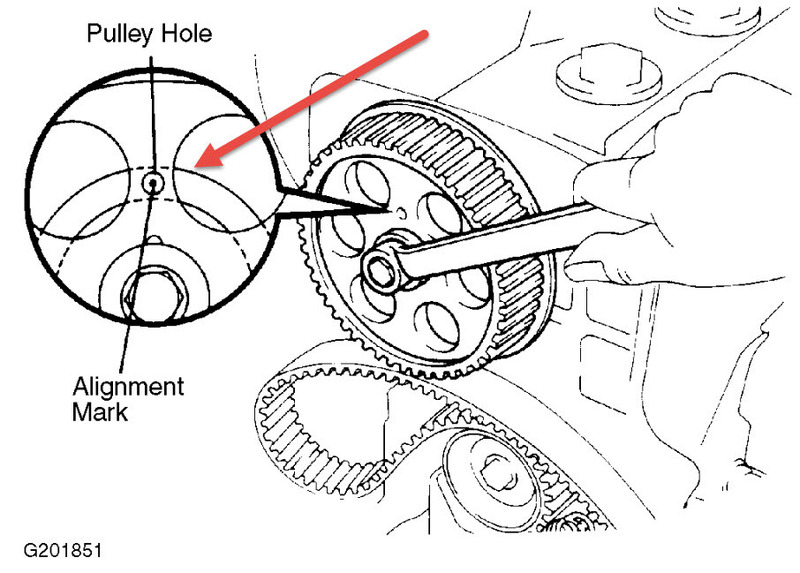 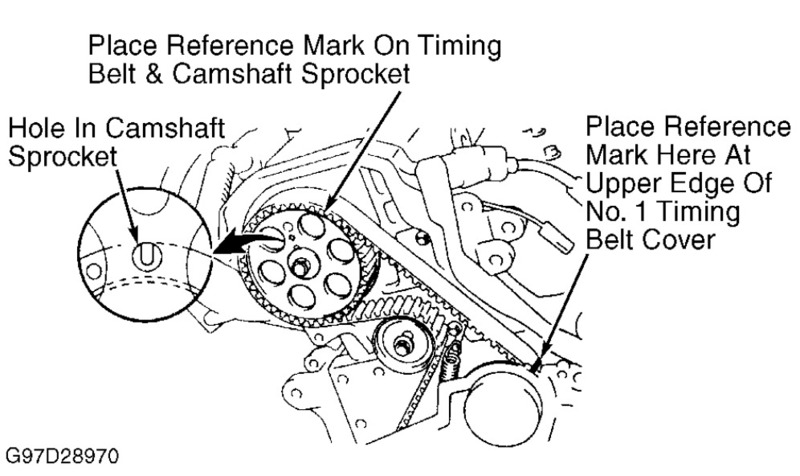 Following is the complete Toyota Timing Belt and Timing Chain List. 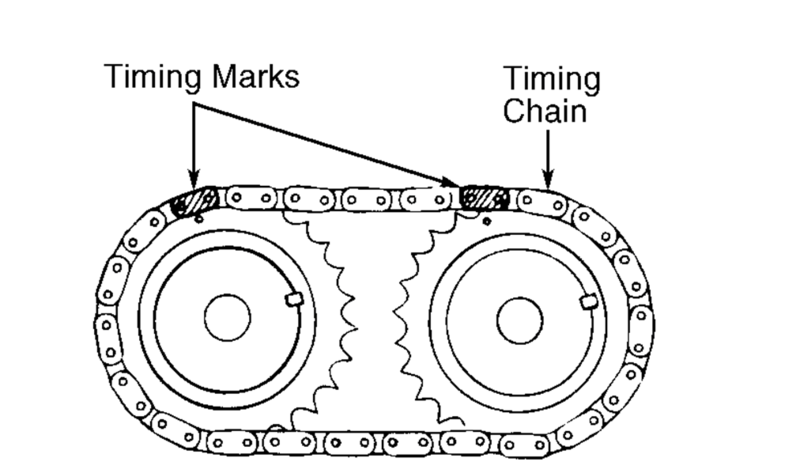 Some Toyota engines have timing belts, some have timing chains. 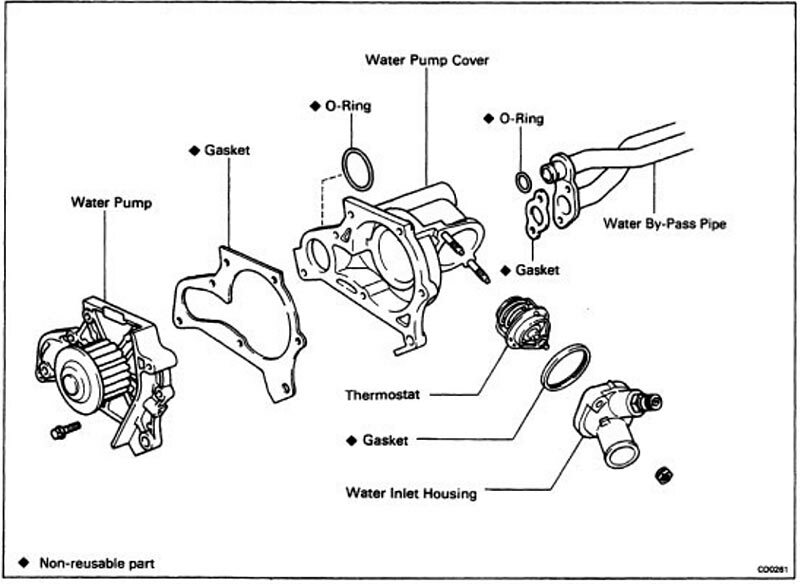 It pays to know what your engine has.